Valley Pest Control Ltd has been protecting domestic, commercial and industrial premises from pests throughout Devon, Cornwall, Somerset, Dorset, Bristol and Avon since 1976. 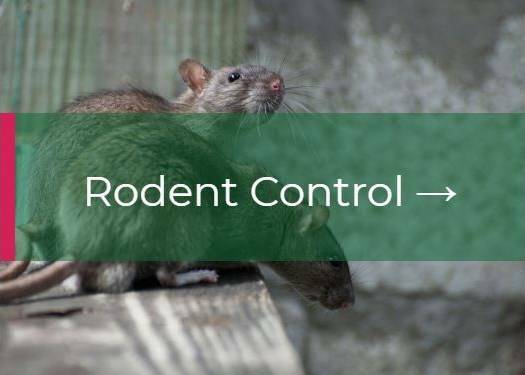 We are specialists in the control of rats, mice, pest birds, crawling and flying insects. We also undertake poultry house disinfections via thermal fogging. 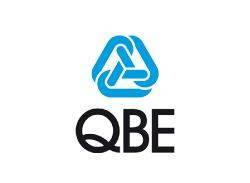 Currently, the company employs many qualified staff based throughout the South West of England including Cornwall, Devon, Dorset, Somerset, Avon and Bristol. We have the knowledge and expertise to service domestic and commercial customer premises both large and small. 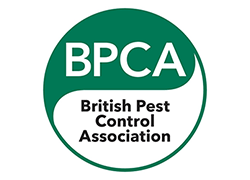 Our professional pest control staff are strategically placed throughout the region including Truro, Exeter, Taunton, Wellington, Torbay, Bridport, Barnstaple Bath and Bristol. 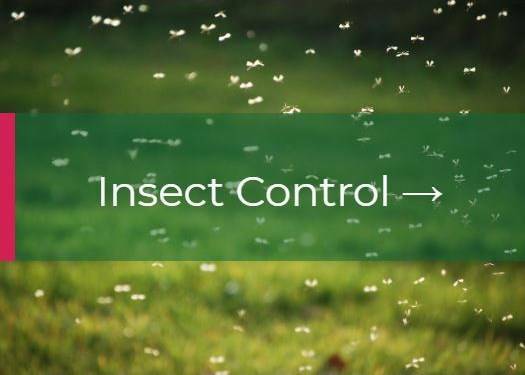 As a result, we offer a fast response to all pest control needs, and many existing clients have utilised the service of Valley Pest Control Ltd for more than 35 years. 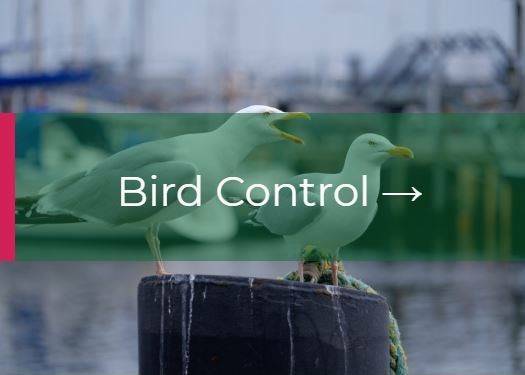 We specialise in Bird Control and Proofing, Rodent Control (Rats & Mice), Crawling and Flying insects and also the sales of fly screen equipment and electric fly killing machines. In addition, we undertake disinfecting poultry houses by thermal fogging (fumigation). So if you’ve got a problem with pests, and are in need of a Pest Control Specialist, do not hesitate to give us a call.